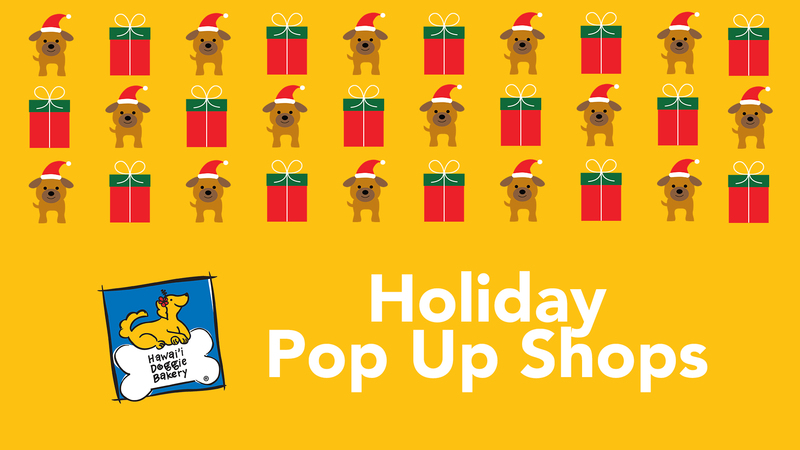 Holiday Pop Up Shops at Hawaii Doggie Bakery! Looking for something unique and special for your dog this Holiday Season? 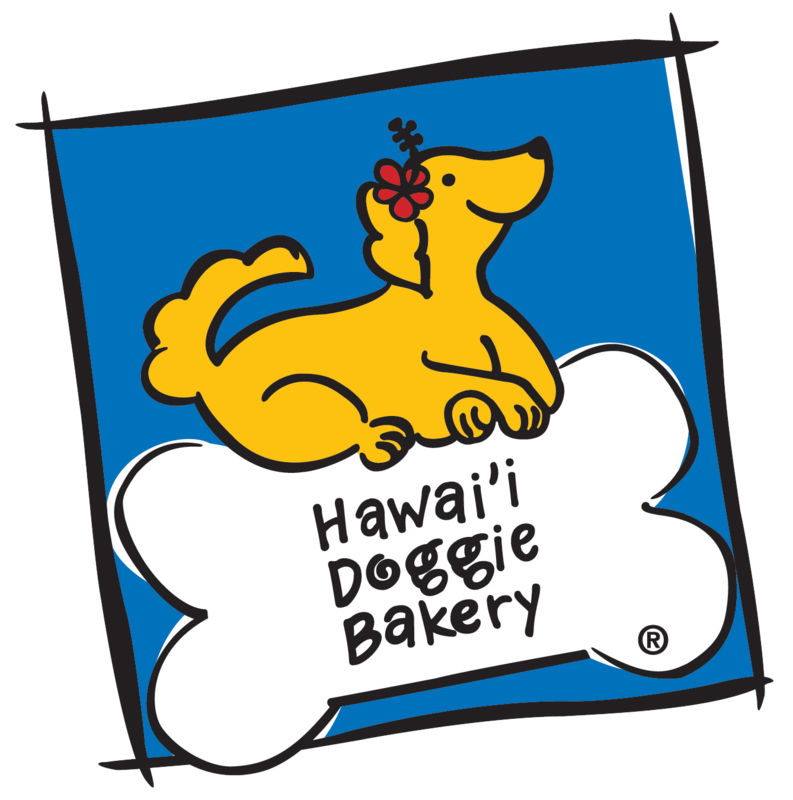 Every Saturday in November & December from 10am – 2pm, Hawaii Doggie Bakery welcomes local pet Small Businesses to help fill your pup’s stocking with something both of you will love! Check the Hawaii Doggie Bakery Instagram the Monday prior to each Pop Up to enter to win prizes from each of these local vendors! Handmade blankets made with Aloha print, selected vintage and rehomed fabrics. 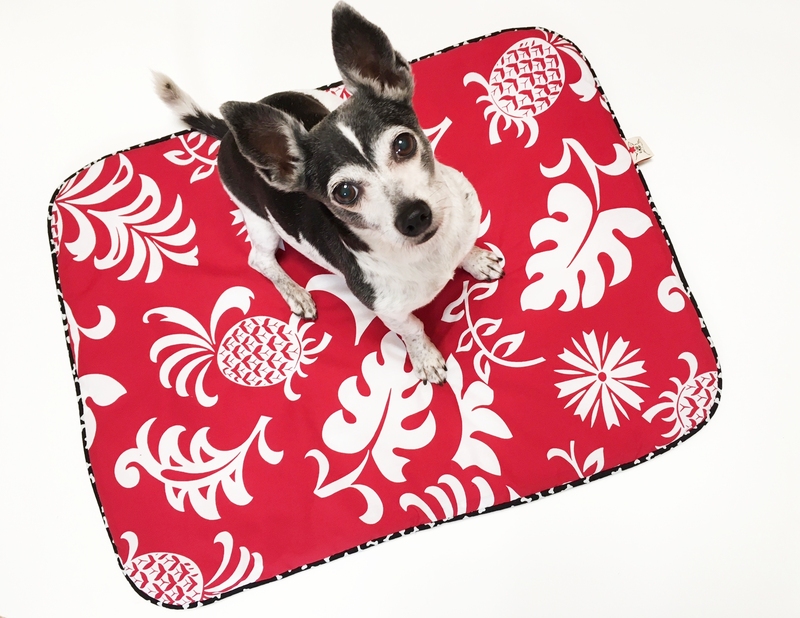 A portion of a Barking Dog Blankets goes towards helping various animal welfare groups in Hawaii and the US. Locally-designed products and other brands to outfit the modern dog in on-the-town wear. 100% natural Hawaiian Ahi, Chicken, Pork, Beef jerky and Sweet potato chips, t shirts, and leash/collar/harness/keychain. Handmade collars, leashes bows and bandanas made with colorful designer fabric, handcrafted with love. Hawaii based Pet Photographer specializing in playful portraits of happy dogs in beautiful places. 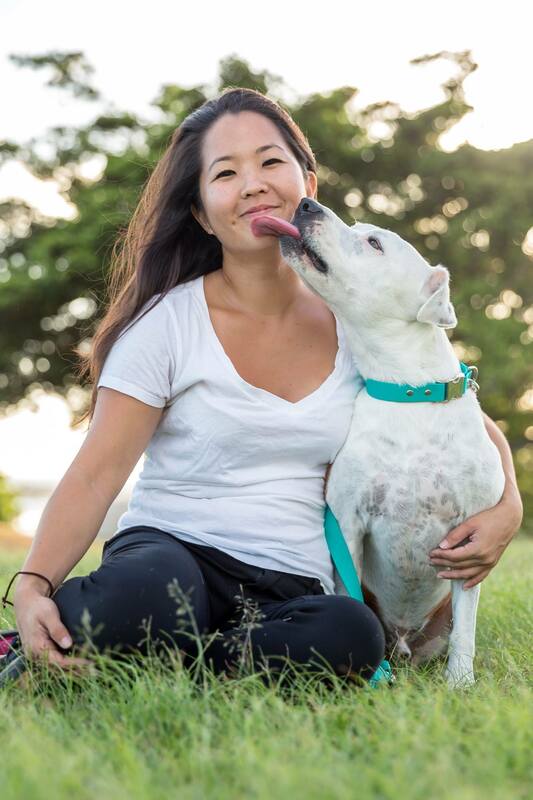 Eileen Abe provides animal communication and energy services to help people better connect and understand their pets. Handcrafted accessories and costumes for small animals, dog and cat accessories, and gifts for pet lovers.